Drager’s short-term gas detection tubes are a reliable way of accessing measurements of many different gases. 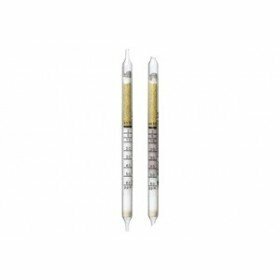 These particular tubes are for carbon monoxide (2/a) and have a measurement range of 2 to 300 ppm. 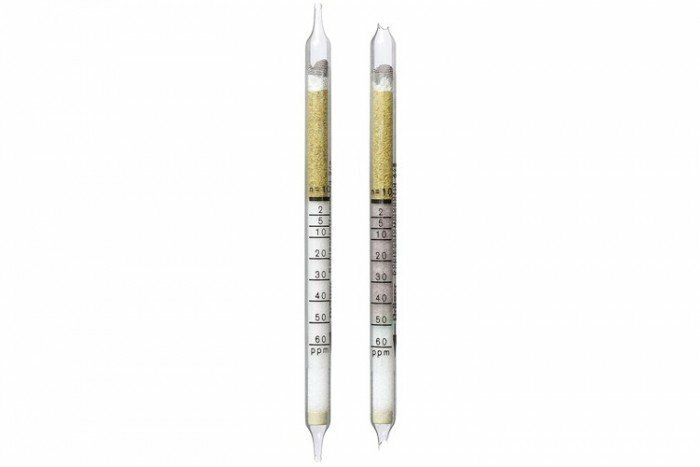 They have a shelf life of 2 years, come in a pack of 10 tubes and are also able to detect carbonyl sulphide. Time for Measurement: approx. 4 min / 50 sec.